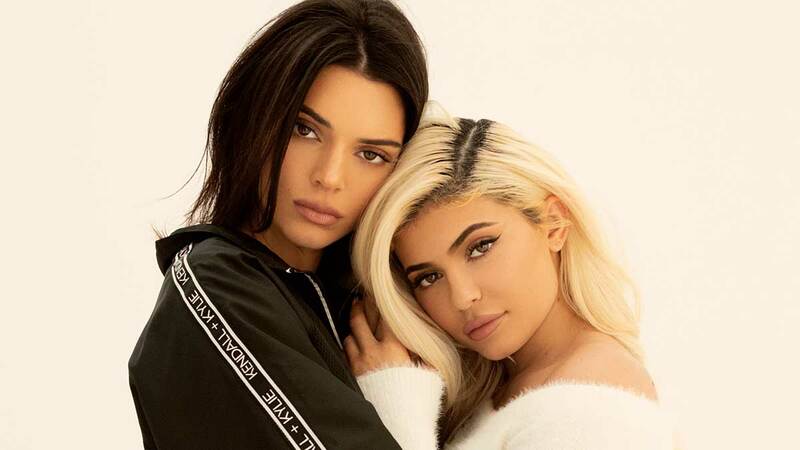 The Kendall + Kylie collection, by sisters Kendall and Kylie Jenner, is finally here in Manila, with cute pieces that you can get for as low as P899! The collection, comprised of tops, bottoms, wallets, and bags, debuted in the Philippines at Case Study Atelier in BGC on December 6, 2018. It will be there until December 8, and will be available from December 10 onwards at The Rail outlets (check out store locations here). 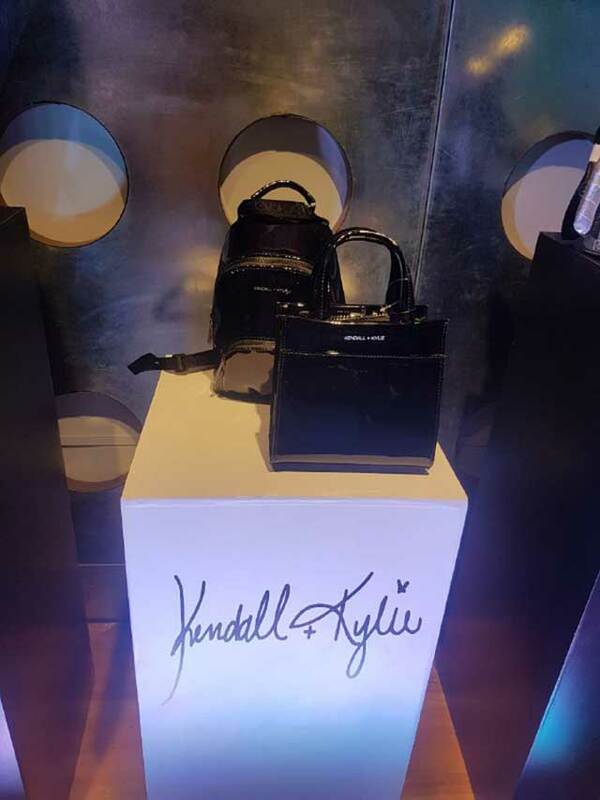 Cosmopolitan Philippines spoke to Manolette Tizon, the Philippine Brand Director of Kendall + Kylie, at the launch. 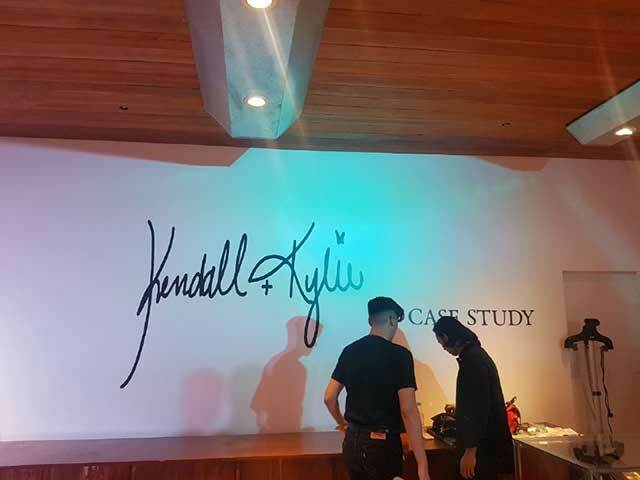 When asked why the collection was brought to the Philippines, he said, "We believe that Kendall + Kylie is a new force in fashion apparel. We believe that Filipinos [are] a good market for our brand. The styling and price points are acceptable, too." "The [collection] emulates the two distinct personalities of these girls. Kendall, being more classy and feminine, while Kylie has that more playful edge. 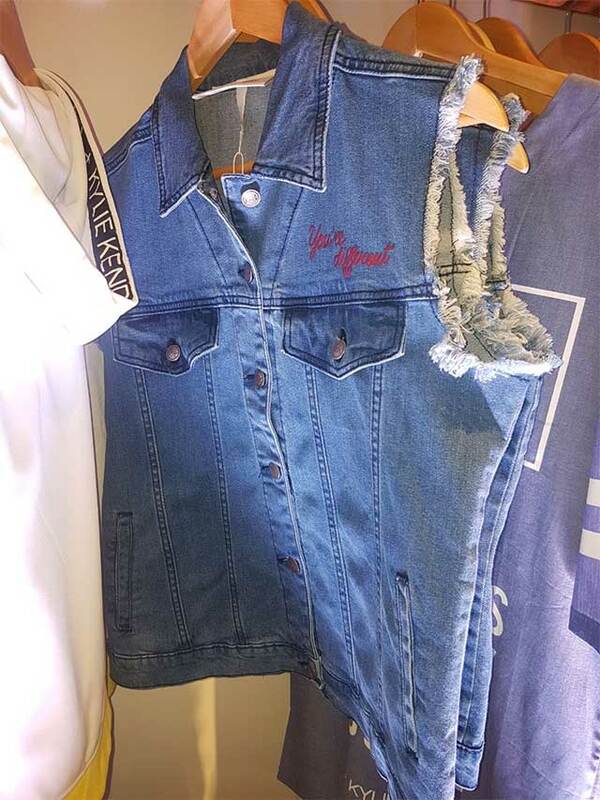 You can mix and match the pieces to get that Kendall and Kylie look," he explained. "The brand is targeted to girls 14 to 25 [years old], but of course, fashion has no boundaries—if you're beyond 25, you can still shop the collection," Manolette said, when asked about the brand's target market. 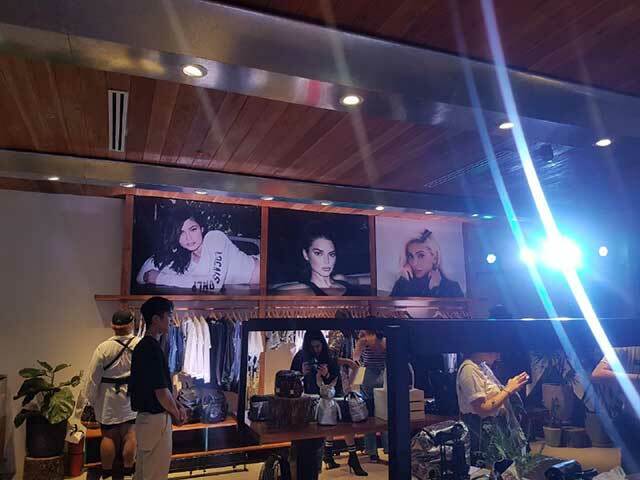 There's more good news for Kendall and Kylie fans: The collection will not be the last one to launch in Manila! 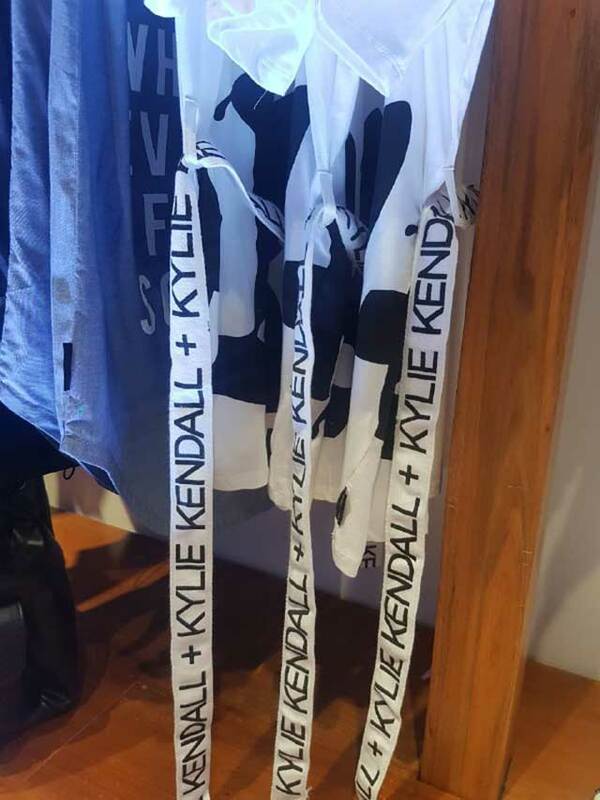 "Each season, Kendall and Kylie will bring more modern, contemporary collections. Every month, we're looking at possible new drops. Not only for the apparel line, but for the handbags, too," Manolette mentioned. Something for sneakerheads will be coming in 2019 as well, according to Manolette. "We will eventually have a shoe line which is exciting for the brand and its consumers as well. This will definitely come next year."